The DioET Stewardship Commission is excited to sponsor the Reverend Dr. Ben Nelson as the guest speaker for our annual Stewardship Conference on April 6, 2019 in Knoxville. Ben currently serves as Rector of St. Mark’s Episcopal Church in San Marcos, Texas and has served congregations in Hawaii and East Tennessee. Ben grew up in the Mississippi Delta and attended Millsaps College and University of the South at Sewanee, having served twice on the University’s board of trustees. Aloha is not simply a greeting or dismissal in Hawaiian culture, but a value that is sought out and given freely as part of daily existence. Aloha! Do you ever feel that you need a little help in talking about stewardship? Do you need an approach that is as welcome as the balmy island trade winds? Then get ready to make your way the island way! 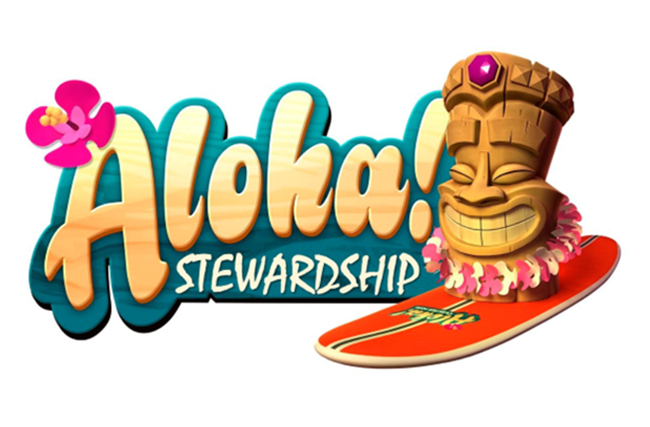 Using the Hawaiian language as our springboard, this conference will help us develop workable ways of speaking to our congregations about generosity, giving, and commitment. Allowing the spirit of the islands to inform our discussion, we will look to go deeper in our theology of stewardship while sharing practices that transform our congregations. For centuries, the oceanic people of Hawaii have lived with a unique spirit of gratitude and generosity that is practiced to this day. Using these principles to guide us back to our own deep and meaningful practices, we will work to strengthen our stewardship right in our own backyards. We hope you and fellow members from your parish will join us for the conference on April 6. Click here for the conference brochure for more details. Note: Discounts are available for early sign ups and for 3+ attendees from your parish. Signup by April 1 to be sure you have a lunch! Since lunch is being provided to registered participants, we ask that you be sure to pre-register for the conference by April 1st to insure you will have a lunch. See you in Knoxville for this informative and idea packed conference – and bring your vestry and stewardship committees!